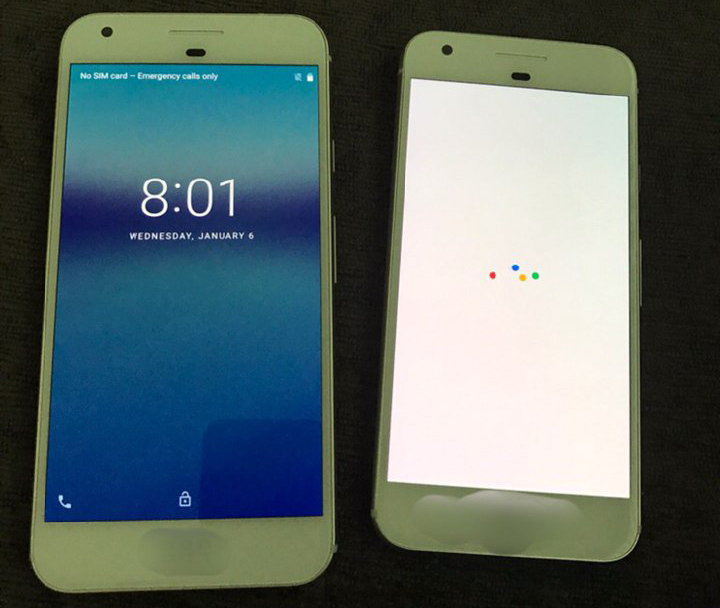 We have already seen multiple rumors and leaks about the Next Google HTC-made Smartphones i.e Pixel and Pixel XL. Today, New Clearer Images of Both the Smartphones have surfaced online. 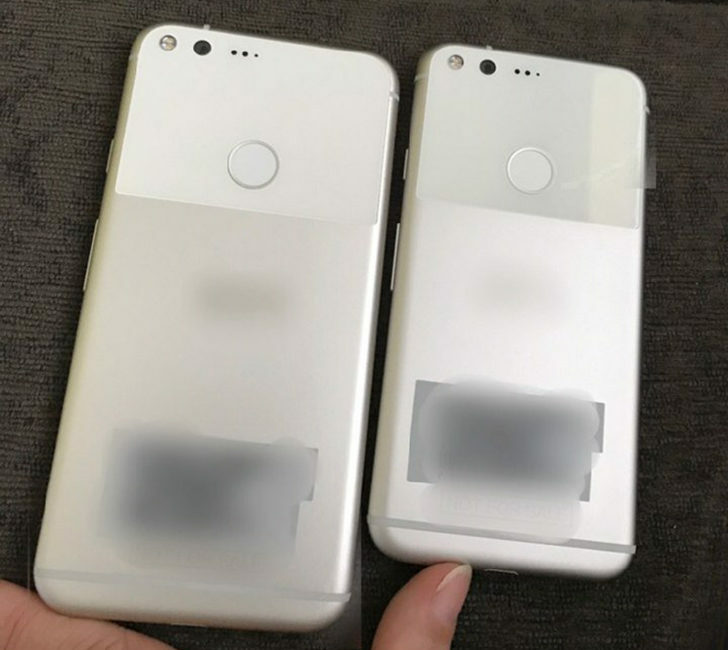 Both Pixel and Pixel XL looks exactly same from the back (In terms of design), We can see the aluminium finish on both of the Smartphones with a half-glass covering the back body. 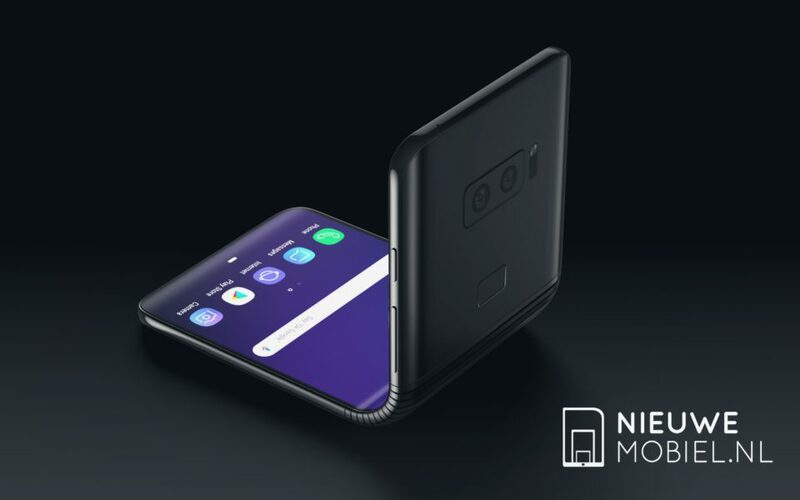 Talking about the front, There's a Camera, earpiece and few sensors. The bezels are quite big. The Pixel XL features a 5.5" Display while the Pixel features a 5" Display. 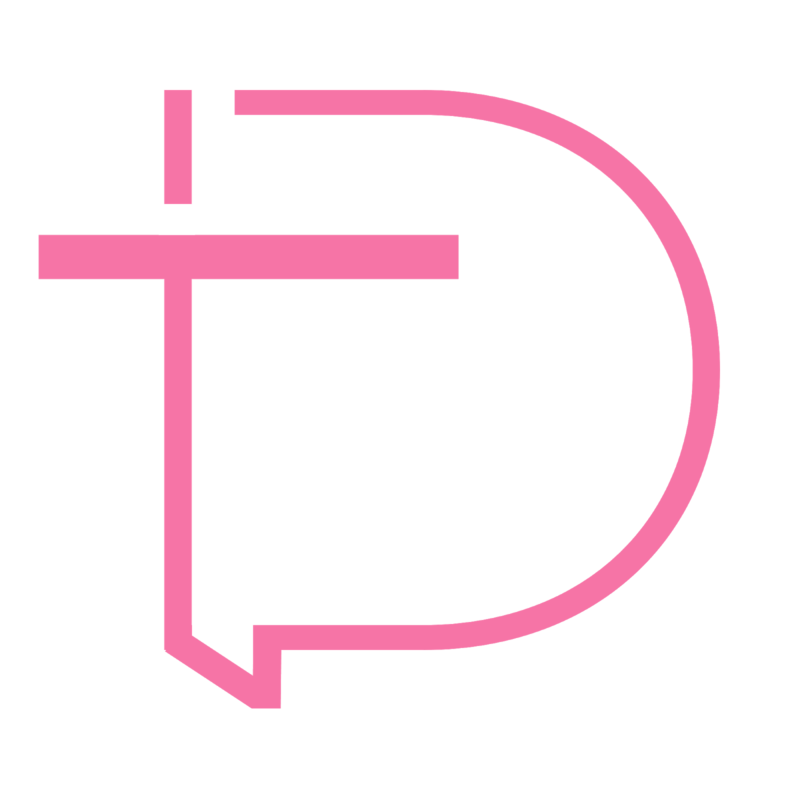 It's a matter of just a few days (October 4), and these Devices will get officially unveiled.